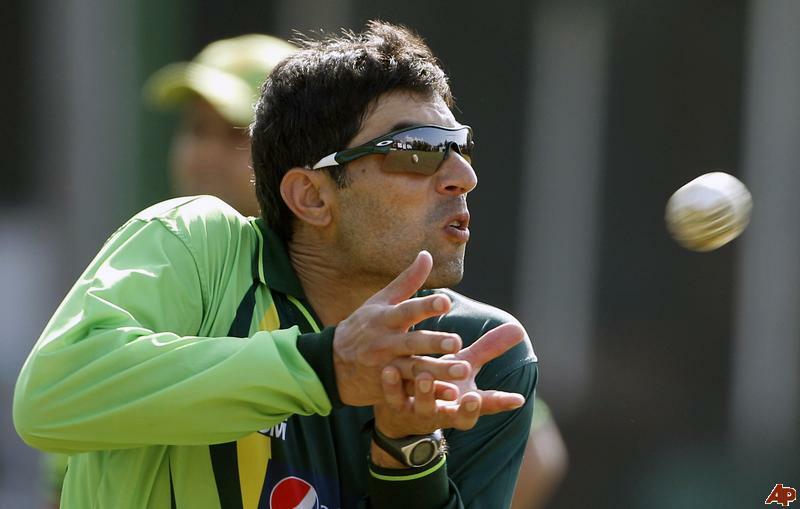 The year 2011 was a fantastic one for Pakistan, and for their captain, Misbah-ul-Haq. In Tests he topped 50 eight times in 16 innings, and averaged 69.54; in ODIs he held Pakistan’s middle order together, scoring eight more half-centuries in 22 innings, and achieving an average of 55.06. Saeed Ajmal had an outstanding year in both forms of the game. In Tests he was the leading wicket-taker with 50 in eight, at an average of 23.86. In ODIs he was equally impressive with both his wicket-taking ability and his economy rate – 26 in 17 games at 19.53, conceding 3.48 runs per over. His ODI index (the product of average and runs conceded per ball) was an outstanding 11.33. Add his Test bowling average, and his total ODI score was 35.19. Graeme Swann, the winner of this prize last year, only managed an overall score of 47.75. Dale Steyn had a superb year too, but he fell short of the cut-offs, taking 28 wickets in Tests and 24 in ODIs.